The tiny city-state of Singapore now holds sole possession of the world’s most powerful passport. 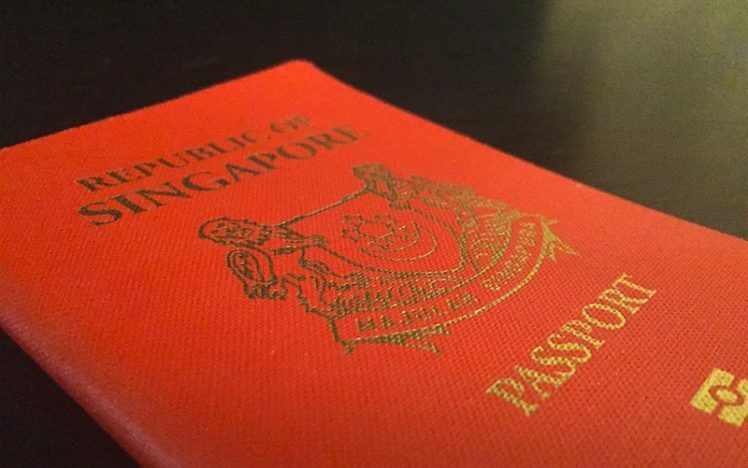 According to the Passport Index, Singapore’s latest accolade is the result of a recent decision by Paraguay to remove visa requirements for passport holders of the Lion City. Developed by international residence and citizenship advisory firm Arton Capital, the Passport Index is a free online interactive tool that sorts and ranks the world’s passports by their cross-border access. According to that index, holders of a Singaporean passport can now easily visit 159 countries, either visa-free or by obtaining a visa on arrival (VOA). Prior to Paraguay’s decision to remove visa restrictions, Singapore shared the number one spot with Germany, which has a passport score of 158. This is the first time that any Asian country has held the most powerful passport in the world, noted Philippe May, managing director of Arton Capital’s Singapore office. Also of note on the Index, the US passport has fallen slightly in favour since Donald Trump took office in January. Turkey and the Central African Republic are the most recent countries to revoke visa-free status to US passport holders, causing the American passport to drop a bit in the rankings. Malaysia’s passport, meanwhile, is definitely no weakling. Singapore’s northern neighbour is one of only three other Asian countries in the Top 20 (joined by Japan and South Korea). The Malaysian passport is tied with three other countries for sixth place, offering visa-free or VOA access to 154 countries worldwide. Curious about the world’s most mobility-enabled passports? Here’s the list, along with the number of countries that can be visited visa-free or with VOA. 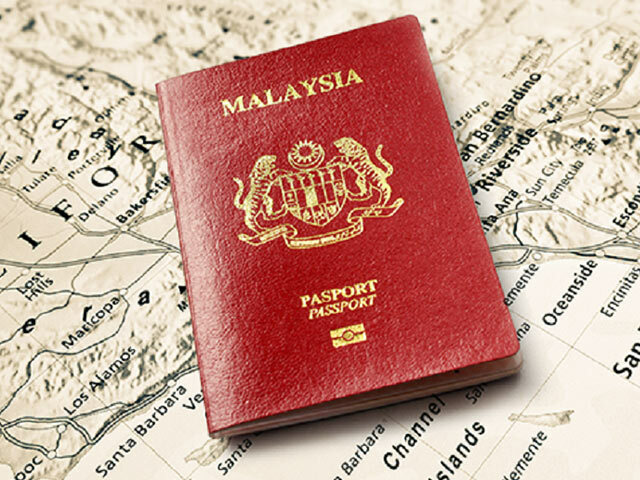 Malaysia’s high ranking, coupled with the fact that the country enjoys the cheapest average airfares in the world, should encourage anyone holding a Malaysian passport to plan their travels!